For your carpet or rug to have a longer life, you need to treat it thoroughly several times a year. As the market leader in Reading, Mega Cleaning can help you do this with professional equipment and proven products and thus remove any tough stains, allergens, and unpleasant odours. Moreover, with the professional carpet cleaning your carpets will be not just sanitised but also refreshed and looking even better than before. 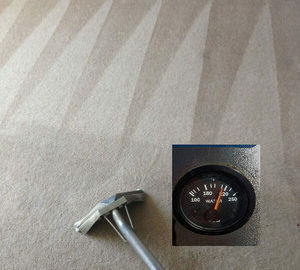 We offer carpet cleaning in Reading RG for you! We accept short notice bookings. 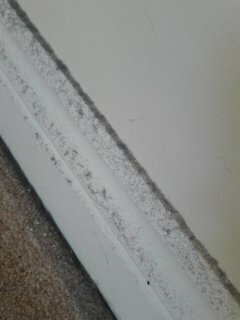 First of all, the expert carpet cleaners will vacuum the carpets to absorb the dust. Next step is the pre-treatment with special products of any specific areas and spots and brushing off the heavily stained areas. Then is the magic of the hot water extraction carpet cleaning method. In the beginning, the machine is injecting a powerful solution in depth of the carpet fabric. Afterwards, it extracts approximately 95% of the moisture together with all the penetrated dirt, bad odours and bacteria, and allergens. You receive clean carpets and rugs that are free of bacteria and mites as well as smell good and keep the dirt away for an extended period. As a result of the intensive method of cleaning your carpets, the drying process is accelerated and you can step on them straight after the procedure is done. However, the carpet cleaners Reading do recommend walking with bare feet until the drying process is completed and to ensure a good ventilation of the room. While our team is at your home or office you can benefit from Upholstery cleaning as well or any of the other services we also perform in Reading and the region like End of tenancy cleaning, One-off cleaning and Post-builders cleaning. This way you can convert your place into a cosy living space. Have a look at the prices and deals we offer. Mega Cleaning specialists are giving you the answers to some of the often asked questions from our clients. One of my family members suffers from cleaning detergents allergies. Is it safe for them? Yes, we work with leading eco-friendly carpet cleaning products because we care about your health and for our employees. We also use the latest cleaning machines by leading manufacturers. 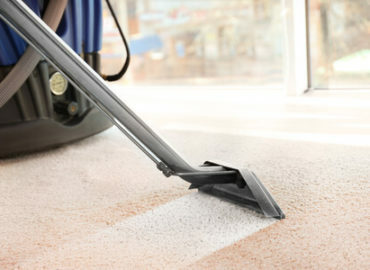 Do you need to move the furniture/bed/office furniture before the carpet cleaning? Our technicians can move around just light furniture. For best results, please remove the furniture that may hinder our work. We can, however, wash only around it if desired. What type of stains do we clean and are there any type that we cannot remove? We can get off most of the stains, but there some that are particularly hard to get rid of, for example, ones that are treated already or are quite old. They may need special treatment. 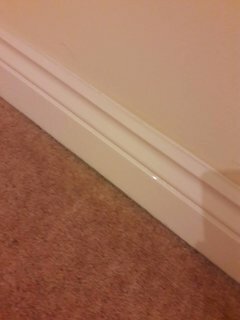 However, our qualified cleaners will do as much as possible to achieve good results in the end. We can calculate an estimate beforehand, but ultimately, the process duration depends on the size and degree of dirt. 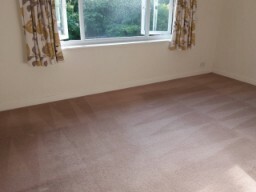 The cost depends on the size and number of the carpets we will clean. Before you make a binding booking, you can request a free quote from our customer support. If you have any further questions about the effective and productive Carpet cleaning in Reading from MegaCleaning in Reading, call us now on 020 3637 7737 and request your free quote!